We can never be prepared enough for the future. After all, the future is nothing but uncertain. With all these questions running through your mind about what the years ahead may hold, it’s got to have you thinking: What if the circumstances don’t necessarily turn out in my favor? How then do I safeguard my future, my family’s future? The answer is to partner with reputable agencies like All Insurance Florida for Quality Insurance Services in Florida. There are plenty of ways to ensure your future, but let’s start with the basics, which will be discussed in the section below. Life Insurance. While we’re not expecting to pass away any time soon, the fact remains that such a phenomenon is an eventuality for everyone. And while we can be certain about this, we cannot, however, be certain of when it will occur. 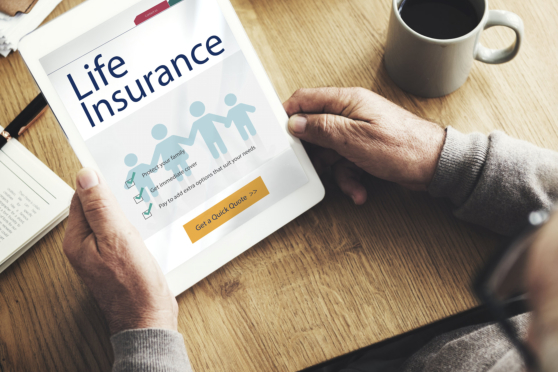 Regardless of the coverage, life insurance helps immediate family members better handle the aftermath of their loved one’s passing. Home Insurance. Your abode is one of the biggest investments you are going to make in your life. Through a quality home insurance, you won’t have to break the bank paying for damages in the event of fires, floods, and other natural calamities. Secure and safeguard your place of refuge, for yourself and the people you love. There are renowned agencies that provide Insurance Services in Tampa, Florida which include home insurance with various coverages. Don’t hesitate to get in touch with them. Vehicle Insurance. Transportation is an everyday need for most of us. We need rides to get to work, school, or any other engagement. For that reason, it’s most likely that a lot of us would have invested on cars, motorcycles, and other forms of land (or water, if you happen to live on an island) transportation to get us to and from our destination. Protecting these precious investments requires us to take advantage of a variety of vehicle insurances provided by reputable agencies. That way, we won’t have to take money out of our pockets to spend on repairs or replacements in the event of any damages caused by accidents. There are a variety of insurances we can benefit from. They protect our precious investments, our futures, and most importantly, our loved one’s futures. Partner with the right providers and adequately prepare yourself for the unforeseeable years that lie ahead. This entry was posted in Insurances and tagged Home Insurance, Life Insurance, Quality Insurance, Vehicle Insurance. Bookmark the permalink.